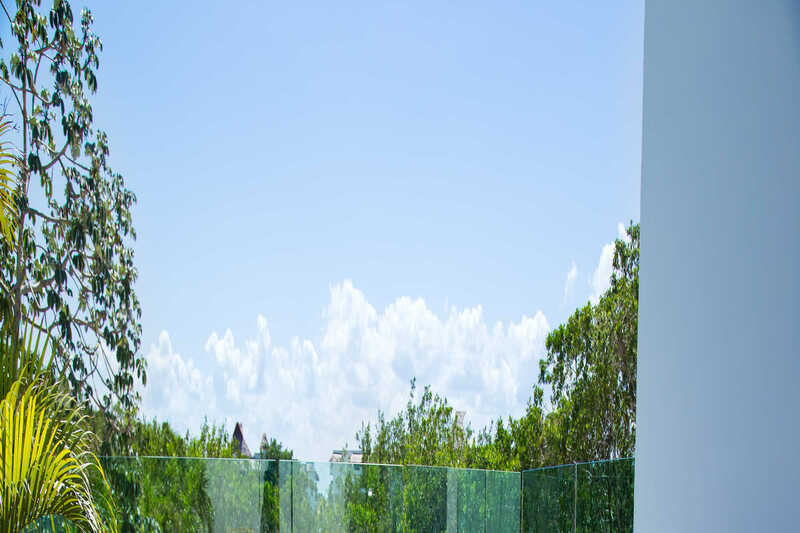 BlueBay Sensations – Jose Ignacio Narbona: Winner of a weekend stay at BlueBay Lanzarote! 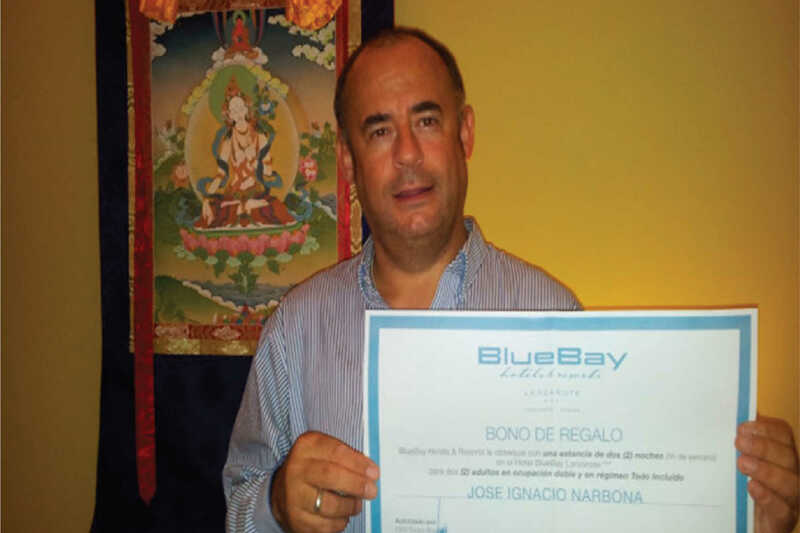 Jose Ignacio Narbona: Winner of a weekend stay at BlueBay Lanzarote! Jose Ignacio Narbona is the winner of a weekend stay for 2 people, All Inclusive, at the Hotel BlueBay Lanzarote! Thank you to all those who have answered the survey! At BlueBay, we are interested in your tastes, concerns, views… in order to offer you a customized holiday! This is the reason why we asked you to answer the survey. A weekend stay at BlueBay Lanzarote Hotel was raffled between all participants. Soon survey results will be published. Stay connected to know more about new contests and prize draws! 34 Responses to Jose Ignacio Narbona: Winner of a weekend stay at BlueBay Lanzarote! Thank you for your interest in BlueBay Group! Please follow this link http://blog.bluebayresorts.com/?p=6391&lang=en in order to fill the survey in and enter in this great prize draw! Have been to Blue Bay Cancun. Our group spent 4 holidays in February each year in Bellevue. Best place to stay in Cancun….great service ….cool beach….great drinks………best price for all inclusive…great food…try the coconut ice cream. 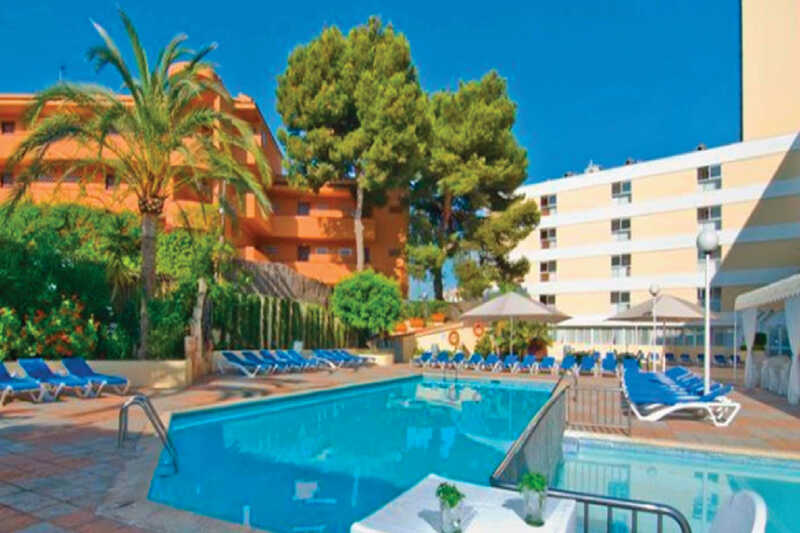 We have stayed the Blue Bay Resort in Gran Canaria several times. The last one was the best yet and we have already booked to come back next year. We found the staff very pleasant and the food good value for money. Everywhere was clean and welcoming. We appreciate your attention and invite you to contact us for any query. LA VERDAD QUE CUANDO ESTUVIMOS EN EL BLUE BAY GRAND ESMERALDA NO NOS PODEMOS QUEJAR DE LA ATENCION SINO TODO LO CONTRARIO…. ES UN LUGAR MUY AMIGABLE Y TE HACEN SENTIR COMO EN TU CASA Y ESO NO ES POCA COSA. Muchas gracias por el interés mostrado en Grupo BlueBay! Nos complace saber que su experiencia con nosotros fue de su agrado. Agradecemos nos haga llegar su opinión. Le deseamos mucha suerte en este concurso y esperamos darle la bienvenida de nuevo muy pronto! Que tenga un feliz día! Thank you Mr. Alejandro Castañon! We do appreciate your good comments about your stay at BlueBay Hotels & Resorts! Which hotel did you stay in? Thank you for answering our survey. Hopefully we will welcome you soon at any of our hotels & resorts. We have stayed at the Blue Bay Lanzarote now three times.So from that you can ascertain that we like it! One of the most important things that makes one hotel stand out from another is the welcome you get on arrival and the attitude of staff during your stay. The staff at the Blue Bay are excellent and remember you from one year to the next. That’s pretty amazing when you think of the number of guests that they see each year. The location is ideal for us. We are able to travel to all of the main sites that we wish to visit easily and if we don’t want to go out then there is plenty to do at the hotel besides eating and drinking! We like the rooms but after all – that’s where you sleep! 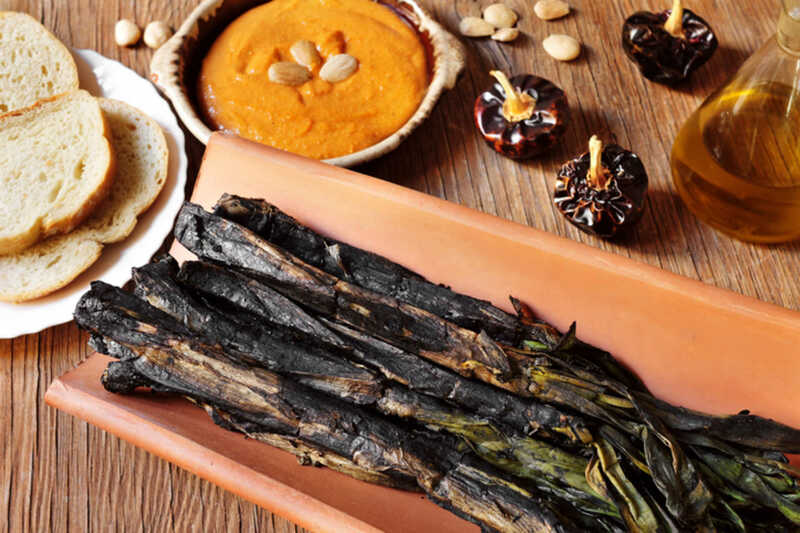 We have always enjoyed the variety of food. You won’t go hungry or thirsty here! We have already booked to go again in Spring 2014 so this is definitely somewhere we like. My husband and I spent our 20th wedding anniversary at BlueBay Lanzarote, thr staff are lovely, the atmosphere is perfect, we plan to go back with our children. It is our favourite holiday destination so far and would recommended BlueBay to everyone. Thank you for great time in your Bellvue resort in Alcudia. Me and my husband had a great honeymoon there. Blue bay villas dorada puerta plata Dominican Republic, great place going back in april2014 . Our stay in Blue bay Lanza was a very enjoyable experience, which we’re sure to repeat ,We love Lanzarote its people are the most welcoming its beaches the best the weather is glorious what more can you ask for in a holiday destination. The Blue Bay Was the icing on the cake . Blue Bay Esmerelda was an awesome place to stay ! From the second we walked up for our 10 night vacation to the time we finished our vacation was superb.. Couldn’t ask for better service. The food the housekeepers everything was excellent! The blue bay gran Esmeralda is beautiful and elegant. The service is gracious and the food is superb. The pools are relaxing and the activities are fun. I spent 4 days at Blue Bays, Playa Doradas in Puerto Plata and had a great time. I will go again to that place, the people are nice and make the time very pleasent , I will go back to this resort to experience all that great time again. Yo he visitado 2 veces a Blue Bay Villas doradas Resort, en Puerto Plata. Mi estadia fue muy placentera, los empleados son muy profesionales, la comida es rica y tienene variedades. El show que hacen de tarde es espectacular. Todo esta limpio y si hay algun problema, de una vez lo resuelven por tal de que estemos contentis. Yo lo he recomendado a varias personas y han ido y tienen la misma opinion. Yo ya estoy planeando ir otra vez! Loved the Bluebay Hotel in Lanzarote. The staff and entertainers were brilliant. If I had a query they saw to it straight away.. We did have a problem with our door lock but one of the maids got someone immediately. This was going beyond her duties and she couldn’t speak much English, but she did the best she could as well as us. Would have love more entertainment but hey you cant have everything,, Hope the pool tiles are fixed. This will be our 21st. year in a row that we will be returning to Blue Bay Villas Doradas in the Dominican republic. We will be there for 4+ weeks this year. We have also been to other islands but years ago, we settled on Blue Bay Villas Doradas, not because it is the poshest, cheapest, closesest, etc. but because of the staff . They are our Dominican family. They make us feel at home. Some of whom, started waiting on tables and worked their way to assistant managers. In fact Ines, the current General Manager, started at the guest service desk. She does a marvelous job and deserved the promotion. .
My wife teaches figure skating all winter in the north country, so going to a resort without children is a plus. We booked in August for out vaction in March, My wife is already counting the day till we leave. We love it there. Always enjoy our stay at Bluebay. We have a time share there and have stayed about 10 times and going back in 3 weeks for two weeks. Always been good to us. He recibido su e-mail de NOS INTERESA SU OPINIÓN y la imagen me ha encantado e ilusionado. Con animo de critica constructiva, en esa imagen falta el acento… las mayúsculas se acentúan, simplemente viendo que son una cadena de hoteles espectaculares, un simple detalle así puede estropear esa imagen corporativa. We went with 20 people and we had a great time! The hospitality was amazing! I haven’t been there for 2 years now and I still answer my phone with “Hola”! I would go back in a second! Staying at the Bluebay was the most wonderful trip I have ever had and I can’t wait till I can bring my daughter and my grandchildren. no he tenido la dicha de tener una estadia con ustedes pero me encantaria….eh escuchado personas q si han tenido la oportunidad y hablan maravillas de ustedes…espero poder lograr ir y conocer de todas esas MARAVILLAS para vivir la experiencia..
During the years when the recesion hit the torist trade it has been hard for resorts to maintain both the structure of the resorts and the standard of the staff. It was a great plesure to return to the Blue Bay Beach Club in Grand Canaria and find that this is exactly what has happened. The overall standard of the accommodation and the helpfullness of the staff made our week stay one of the most enjoyable. Thank you.